So this week I did one of my runs as sprint training. Partly because this time I was on the treadmill and I get bored easily and partly because I was running low on motivation and I find sprints get my competitive juices going. There are loads of ways to inject sprints into your workshop and they have amazing benefits. Doing sprints will not only spice up your workout they will help increase strength and endurance. I used to teach spin (I miss it so much) and my favourite track was always the sprint after a really heavy climb. When you sprint your legs just go, your body goes into automatic and it’s where I normally see people’s perfect running form. It’s a reaction so it has to have purpose. Whether that purpose is time (1 min-2mins) or distance (to the 5th lamppost) or away from something- sprinting can only happen when you direct your mind onto something specific. 1 min on: 1 min off -increasing the speed of the sprint (easiest to monitor on a treadmill such as sprint at 8 run back at 7 then sprint at 9 run back to 7 and so on) for outdoor running just exchange numbers for effort felt. 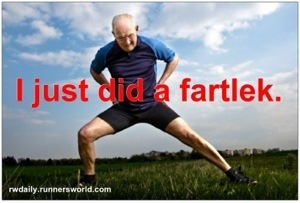 Fartlek- random speeds for random times- the most fun of them all! Hill sprints- sprint/run up a hill and jog/walk back down and repeat either number of times or till exhaustion. Can also flip that- walk/run uphill and sprint/jog downhill. 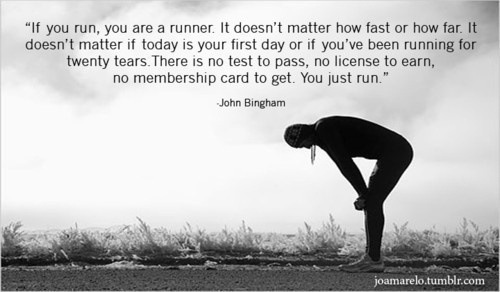 Especially good if you have a hill in your regular run to break it up. You could also use stairs. Shuttle runs- going a different distance each time. Box sprints- if using a field to run round sprint the length or the widths and jog/ walk the others. Every lap you can then vary and do sprinting two lengths, then doing 3 then sprinting the whole thing to finish off. Bleep test- not for the faint hearted! This you may have to download the bleep test and measure the distance to run between. The distance stays the same but the bleeps you have to run that distance in get shorter. Good for if you have little space/time but want to get a really good workout in. If you are training with someone it’s great to have someone to compete against. There are other ways I’m sure- its there to play with and to keep your body guessing and working. I find it really fun- and I love doing it better, faster, for longer each time. It certainly makes the time go quicker! Rax that was for you!